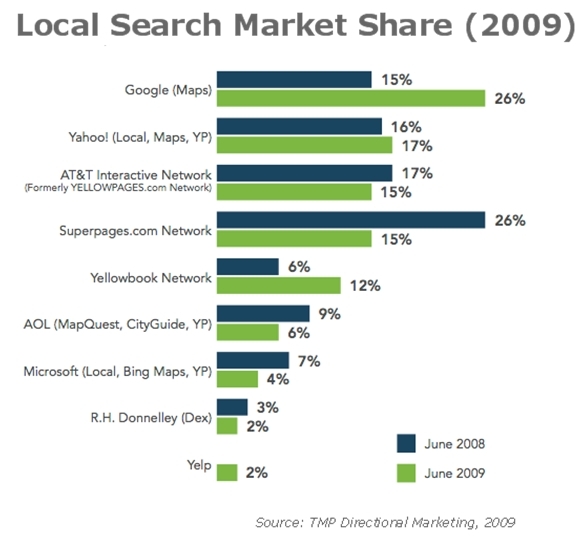 It's quite clear that local SEO will be *one* of the places to be in 2010 and beyond. Need convincing? Google and Yelp's failed deal - If local search was unlikely to see a decent ongoing up tick, Google might not have as much interest in acquiring a site like Yelp. Even if Google was just buying Yelp out to remove competition for it's own local stuff, it still shows an acknowledgement that local search is quite important. 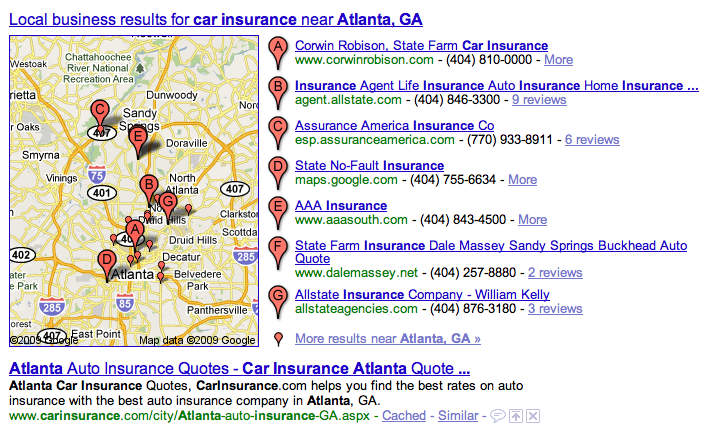 Google's Local Business Center is becoming a more and more robust service. One of the nice things about local SEO for me is that I don't have to fuss around with a bazillion different keyword tools, cross reference data points, wonder which data sets are more accurate (and which ones are entirely useless), or spend time creating a site structure which ultimately has to be redesigned after finding some some of the keyword data was rubbish. 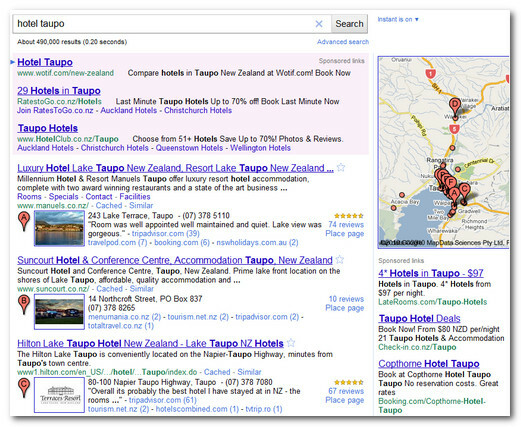 Note the local box on the more niche, local search. 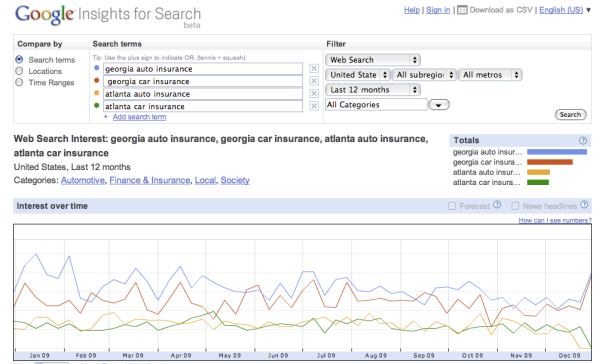 Also, note how some sites target both car/auto. From a relevancy standpoint, Mary's site should be able to do pretty well in these SERPS as a local resource guide, a local insurance agency, and a site which is not essentially a lead generation site. If Mary can create content which is valuable to the local community, earn local links, promote the site in local communities, etc.. she should do pretty well when compared to either thinner affiliate sites or one page off-shoots on a large lead generation domain. Campaign 2 - targeting by maps (state of Georgia and specific zip codes) with no geo-local modifiers (auto insurance quotes, car insurance quotes) etc. So the volume might not be huge but keep in mind this is a local insurance agency. They may not be able to scale their operation with a huge firehose of traffic (say the 10's of thousands places like Geico and Progressive receive per day), it is all relative. Must have resources, for me, when launching an SEO campaign is to browse through the local search ranking factors and see how I can apply them to my client's site. 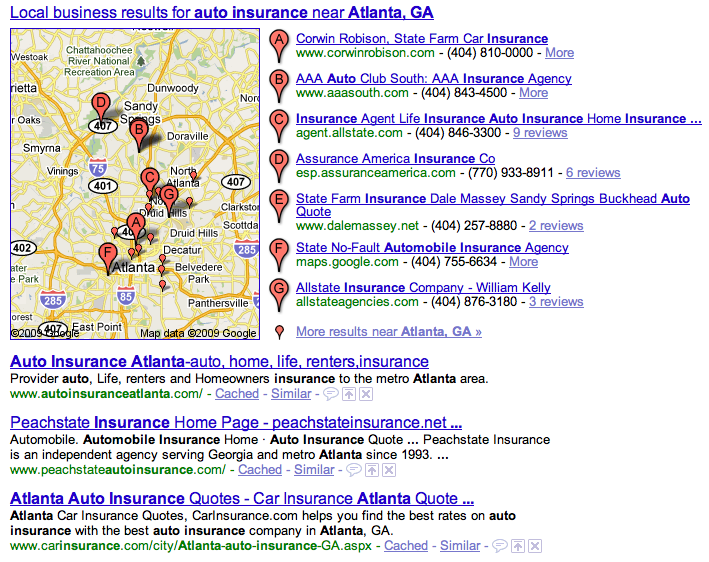 Also, I am a big fan of Andrew Shotland's Local SEO Guide & understanding Google maps & local search. I recently took the AdWords professional exam again and the section I failed was international search. It is easy to do that because if you are primarily focused on the US market there are parts of search you can't appreciate until you see them. When I was in Canada about a month ago I noticed PageRank 4 pages dominating search results where you would need at least 100x the link equity to compete on Google.com. Some of the most valuable US keywords only have a couple advertisers in Canada. At Enquiro we actually did studies and asked people why they were reluctant to click on sponsored ads. The most common response was that they didn't trust the advertiser. They felt that by clicking on the link they would end up on an affiliate or spam site and may get caught in a never-ending cascade of pop-up windows. Searchers were very wary. 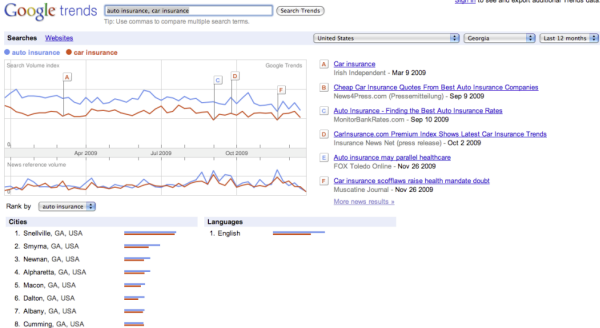 In the US, this attitude began to change as known brands began to adopt search. If Google can't attract the right advertisers that also means that the organic search results in that geographic market are likely easy to manipulate. In many underdeveloped markets around the world, PPC offers greater opportunity than SEO because their is virtually no competition, but as the markets mature and margins get squeezed, doing SEO and owning a brand becomes more profitable than PPC. 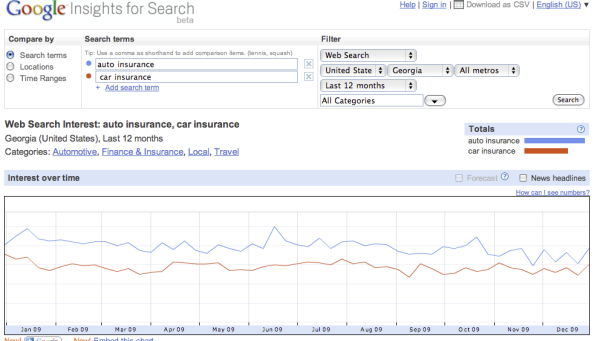 Either way you approach it, if you can compete on Google.com you should be able to dominate foreign markets. The only issue is scale. 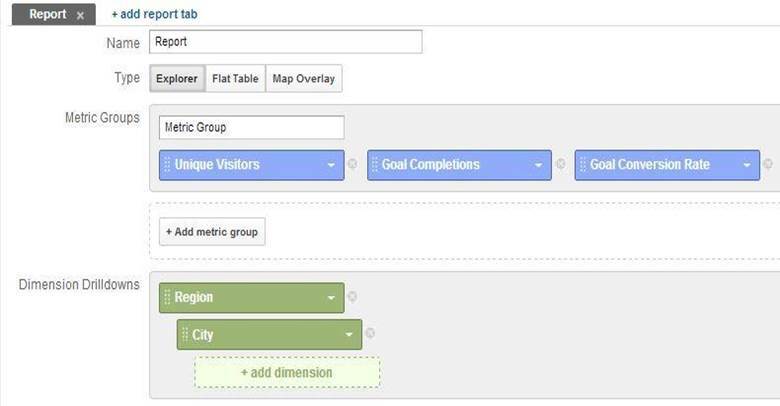 Google offers an ad preview tool to show you what ads look like in various markets, and you can take advantage of their traffic estimator tool to estimate the size of a market. If you are in a market dominated by engines other than Google (like China and Russia) then of course you have to use tools other than Google to estimate the size of the market. If you are international and do not want to get redirected to your local version of Google you can view Google.com's results by going to Google.us. 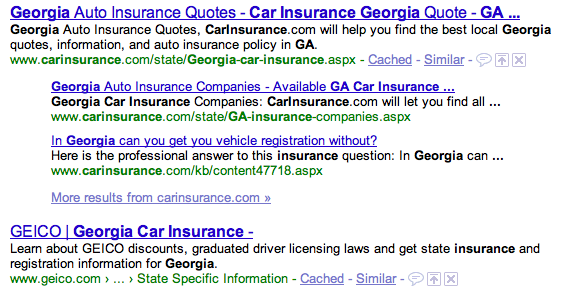 While on Google.com you can append &gl=us to see the related US targeted ads. Another option to view international Google search results by using this Google global Firefox Extension or use Joost's plugins that turn off personalization. While in the Philippines I have noticed that some $20 keywords (in the US) have few advertisers here, and many of the ads are for garbitrage websites. For example, one page advertising on student loans went to a page with stolen content, and had a page title about mesothelioma. If an advertiser choses US only search distribution but opts into the content network they are probably paying for exposure on that page. When I switched Google to only search local pages the number 1 ranked page for online degrees was an off topic forum thread. Limited competition means great opportunity for those who understand the local culture and are able to gain international recognition. EBay is aiming to take over the phone book's customary role as the first place people turn to find local services from housecleaners to accountants. While eBay Inc.'s focus for now is on auto services like oil changes and brake jobs, its goal may be to connect consumers with local businesses of all kinds. This could signal a major shift in the way consumers shop for such services and greatly affect pricing and competition among local shops. Does eBay have any sort of a map? How are they going to do local without one? Craigslist (which eBay owns part of) links off to Google and Yahoo! maps. I think Google and Yahoo! get information from the same source: Navteq. Not sure if Navteq is going to go after local search as well, but they recently partnered with Zagat. Any chance someone would want to scoop the leading map company? Are there any other high quality digital mapping companies? Froogle was recently upgraded, and without a hitch! 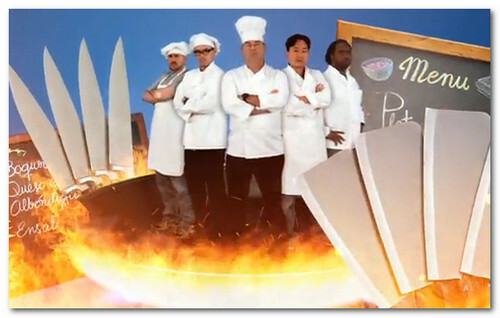 Google's Froogle Drops eBay for a Day. When Paypal was upgraded in June Google overshaddowed the news with the announcement of Google Wallet. Here is yet another article about who should be afraid of Google.